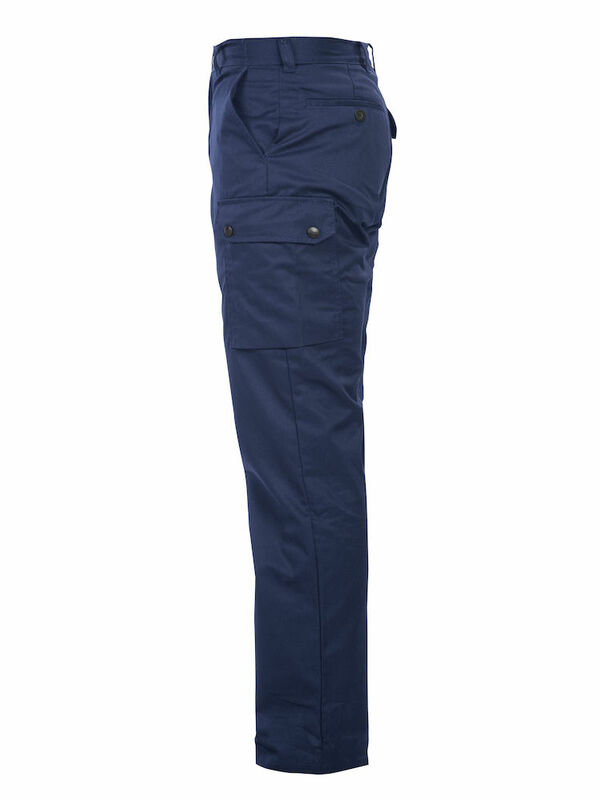 Ladies work pants in a Polyester/Cotton blend that wears well, and feels good. 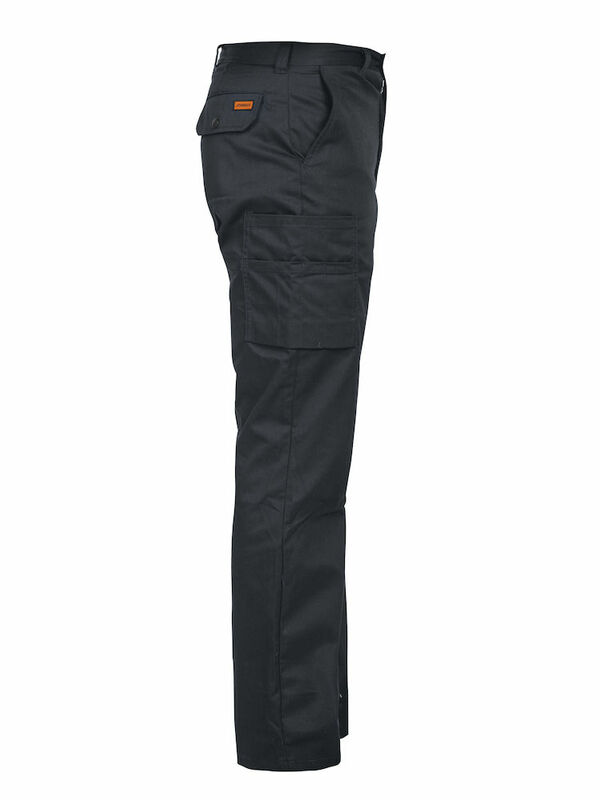 These work pants provide comfort and function on the job. 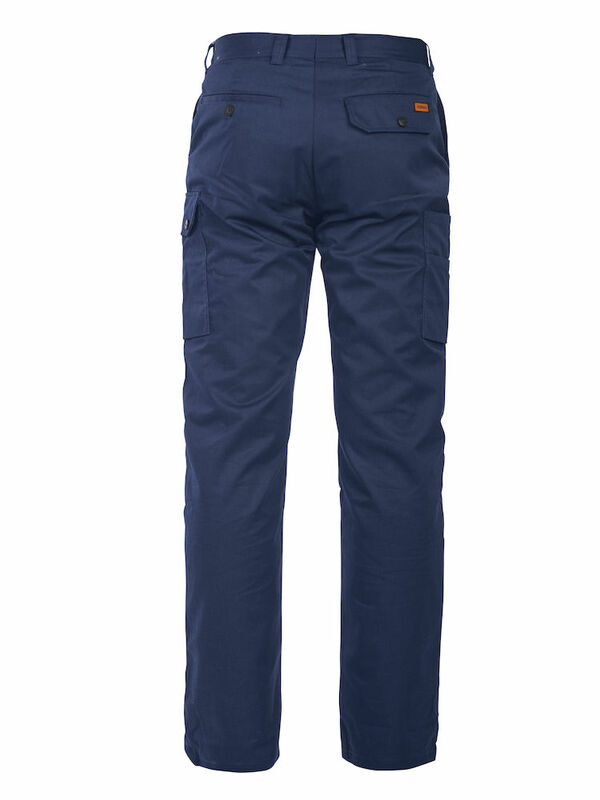 Stylish service trousers in easy-care polyester/cotton. Inset front pockets and back pockets. pocket with flap and extra compartment.